Silicon Valley-based Sensory announces the availability of TrulySecure 2.0, a multimodal biometric authentication technology that leverages both voice and facial biometrics technologies to ensure secure access to application on mobile Android devices. Silicon Valley-based Sensory last week announced the availability of TrulySecure 2.0, a multimodal biometric authentication technology that leverages both voice and facial biometrics technologies to ensure secure access to application on mobile Android devices. Sensory has built its reputation in the speech-recognition arena, but TrulySecure 2.0—available via the AppLock by Sensory application for Android mobile devices—also utilizes facial-recognition and deep-learning-neural-network technologies to improve security and accuracy, according to Sensory CEO Todd Mozer. 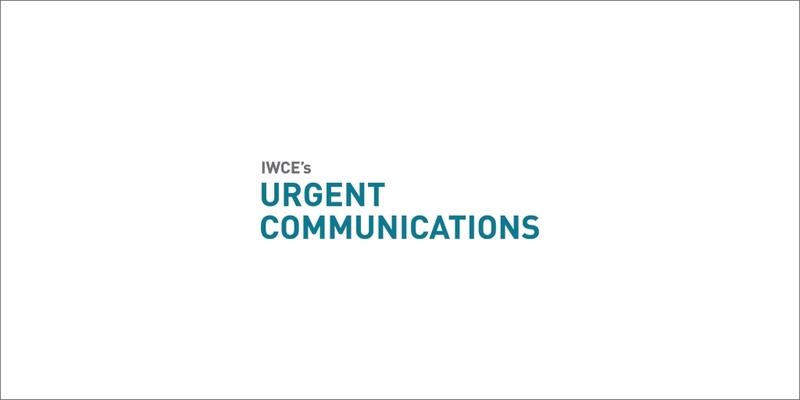 “Over the past year, we’ve substantially improved both our speaker-verification and our vision technology, and TrulySecure 2.0 is the result of that, which we think is really is the best of all worlds,” Mozer said during an interview with IWCE’s Urgent Communications. “It’s got a whole lot of convenience. It’s really fast at identifying the right user. Other biometric approaches exist for user verification, but many of the most-discussed technologies—fingerprint and retinal scans—require additional hardware that often is not embedded in a mobile device or require connectivity to a cloud-computing environment, Mozer said. In contrast, Sensory’s TrulySecure 2.0 technology in embedded on the device—no cloud connection is needed—and utilizes microphones and cameras that are virtually ubiquitous on modern mobile devices, he said. “We got into vision about two years ago, and we had the strategy of combining vision and voice together to offer a really secure biometric authentication that was not only secure but really convenient,” Mozer said. In short, biometric solutions could be recommended to the people who want convenience but should not be recommended to those who need security.